You should maintain your furnace because it keeps you and your family warm. It keeps your pipes from freezing, too. In fact, your furnace works all day on your behalf, keeping your home cozy for your return. 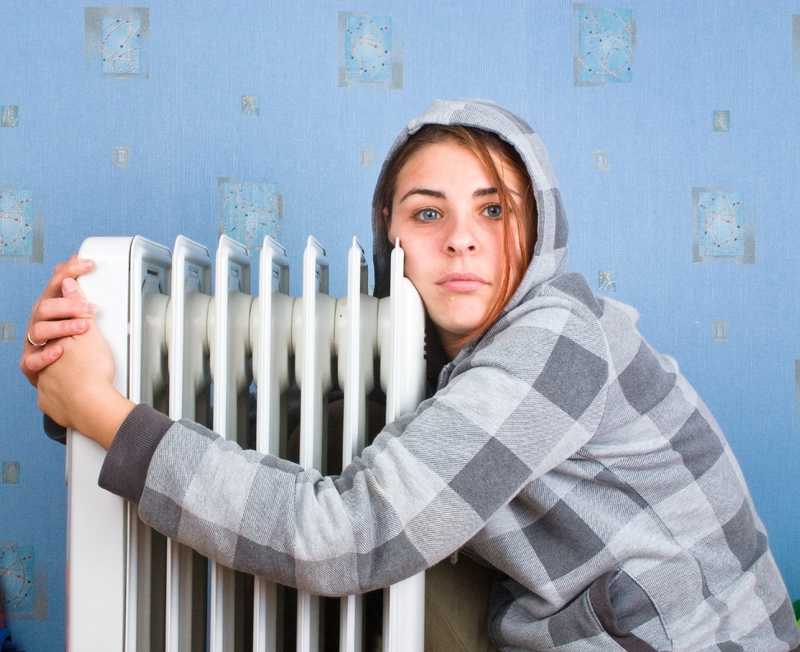 Furnace repairs for your house are like oil changes for your car. Preventive maintenance will keep your furnace running worry-free for many years to come. How Often Should I Get My Furnace Serviced? Ideally, you should have someone check out your furnace and air conditioner units twice a year. The best time to get your air conditioning serviced is before the really hot weather hits. Your furnace should get some attention before the cold weather takes over. In a perfect world, many folks would prefer never to turn the heat or the air conditioning on. We can’t promise that, but our technicians hope for the next best thing. We’d like to keep your home comfortable and worry-free, no matter what the temperature is outside. To keep your furnace humming, you want to maintain it properly. Ideally, sometime between the Halloween costumes going into storage and the Thanksgiving dinner landing on the table, your furnace should be serviced by a qualified technician. They can check out the condition of your unit, clean any features that may need attention, and check or change your filter. Maintaining your furnace at this time means that you don’t need an emergency service call. The second Tuesday of November is a great time to meet with your furnace technician to get your furnace serviced. Frantically trying to arrange a service call on Christmas Eve is not a great way to spend your holiday. Planning ahead will save worry and money. My Furnace is Old! Can You Help? Our technicians are skilled technicians. We have experience with floor heaters and steam units. The older your furnace, the greater the risk of failure. Depending on the age of your furnace or boiler, a unit failure can be more than inconvenient; it can be dangerous. Your safety and comfort are important to our team of service professionals. Looking to hire professional HVAC technicians for your Annapolis home’s furnace repair? Call Heidler Inc. at (410) 268-7191 for our quick and efficient services.